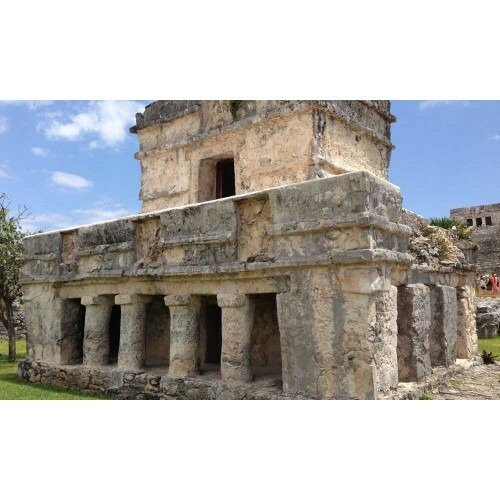 Visit Tulum, an archaeological site that blends the historical and cultural Mayan legacy. 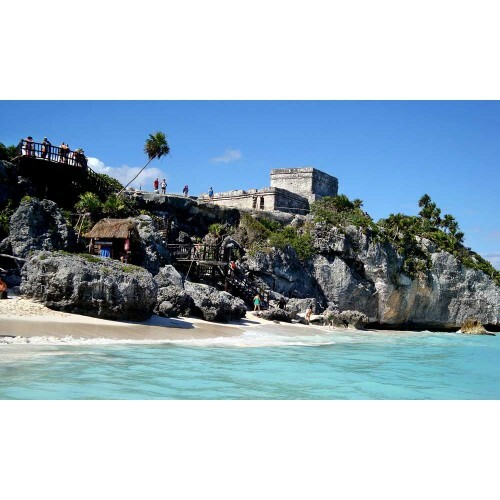 Due to its amazing architecture and location on a cliff facing the turquoise waters of the Caribbean Sea, Tulum is the third most visited pre-Hispanic site in Mexico. 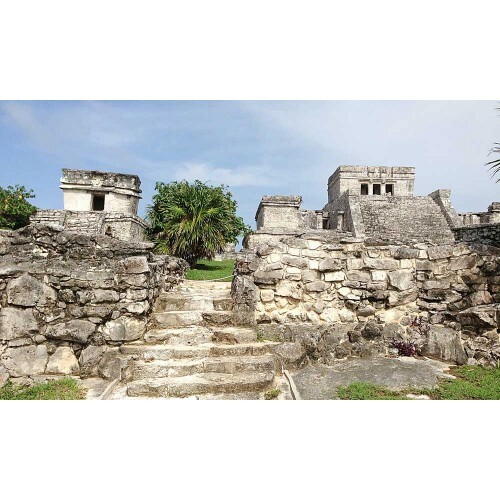 Enjoy a walking tour through the site with our team of guides explaining the vast details related to religion, astronomy, architecture and the knowledge of the mayan civilization. Tulum area offers the finest white sandy beaches of the Riviera Maya ideal for swimming and boat snorkel by the reefs. 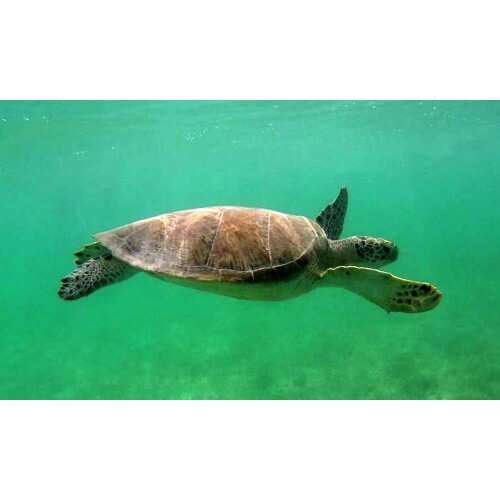 Sea turtles can be found in some times in the year laying eggs on the beaches at night throughout the nesting season (end of April to October) or swimming in the main bay during the day. Hatching season runs from June to November, coinciding with hurricane season. This translates to big losses in the turtle population when major storms hit the area. However, green turtle populations seem to be steady. 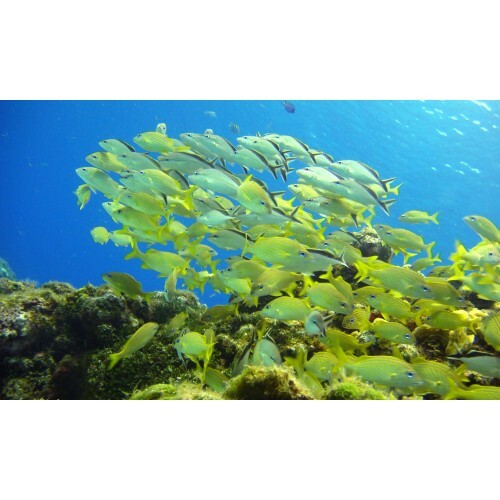 We offer a variety of snorkeling in four different spots by the coral reefs and see abundant marine life. 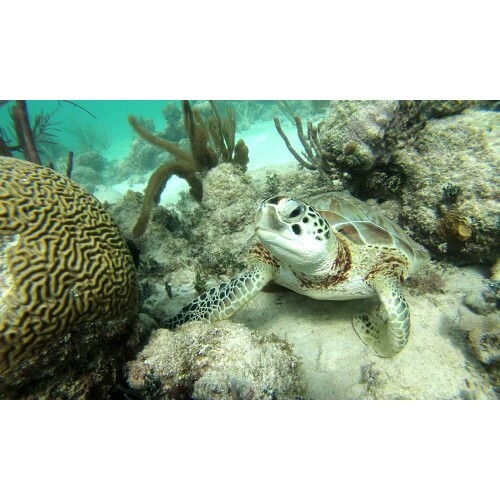 Easy snorkeling conditions and the best (and only) area on the Riviera Maya where you can see sea turtles some time of year. If you are interested, don't wait. We'll take you to this exiting experience with our professional guides, equipment and attention.